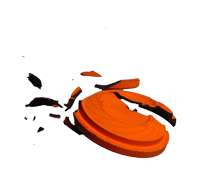 Go Clay Shooting | When can I shoot? Most clubs are open throughout the week, with weekends generally being the busiest time. If you are just starting out, why not ring your local ground and book a lesson? 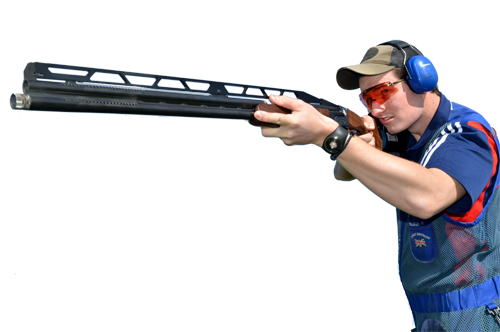 If you are looking to challenge yourself a little further and are keen to start shooting competitively, click here for a full list of fixtures. Alternatively why not contact the CPSA to find out about teams and events in your area?